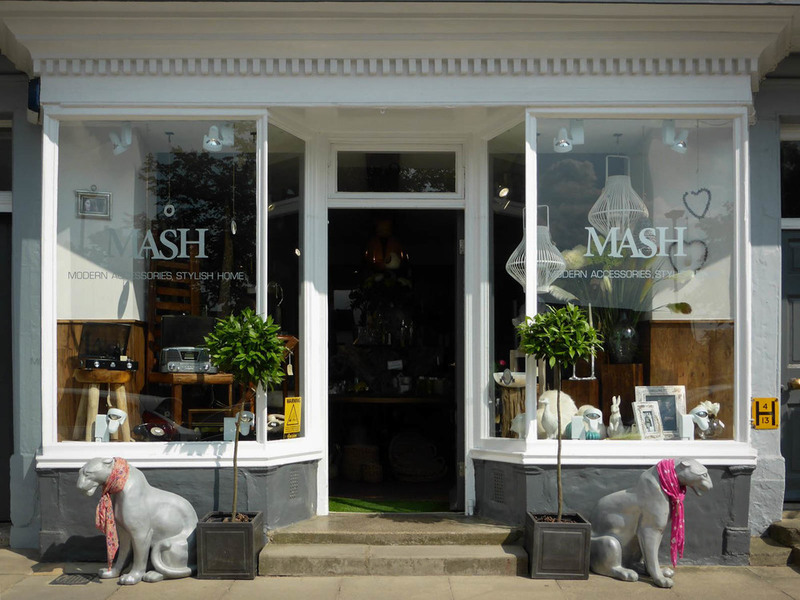 Mash is an exciting new lifestyle boutique for the home in Chipping Norton, England. With an eclectic mix of home accessories and inspirational gifts, Mash makes a charming, unique location for filming. — Wes Anderson, Director of The Grand Budapest Hotel, on filming on location. To inquire about filming at this PR3D location or use of this PR3D model, contact LocationsHub.com.